I-Mast 100 is a central mast structure that houses all of a ship's radar and optronic sensors, most of the communication antennas and all associated cabinets and peripherals. The advantages of this sensor concept are numerous: improved operational performance, higher operational availability, reduced ship-building time, reduced maintenance requirements and substantial savings in below-deck space. The I-Mast 100 concept has been validated before its formal introduction with numerous navies and shipyards around the world. I-Mast 100 is the second member of Thales's I-Mast family. At present the I-Mast 400 is being built at Thales's Hengelo facility. 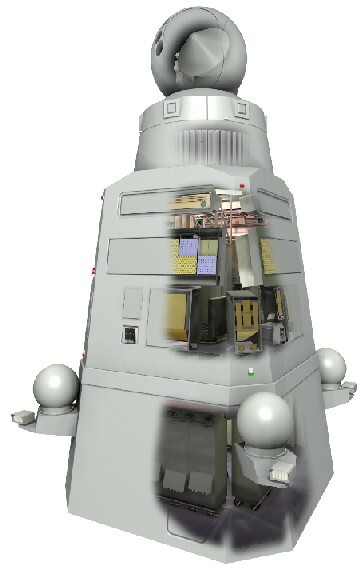 The first system is scheduled to be installed on the Royal Dutch Navy's Holland class Patrol Ship at the end of 2010.